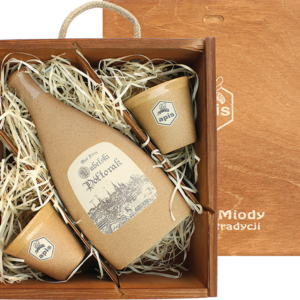 We are happy to offer you our mead and honey gift sets in a wide range of packaging which can be personalised to include your logo, e.g., on a wooden box. 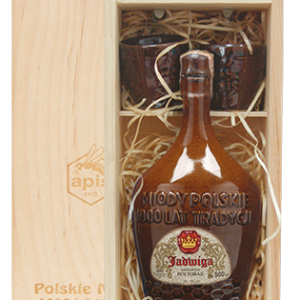 Our product portfolio includes both old-Polish and exclusive designs. 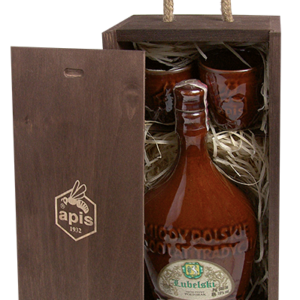 APIS souvenirs have been enjoying growing interest, mainly because of their originality and affordability. 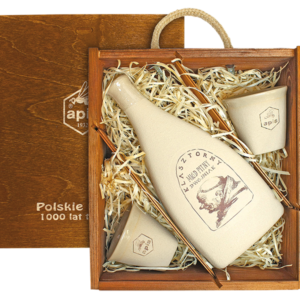 Our Cooperative is continuously expanding its range of products with gift sets. 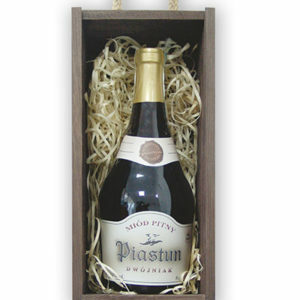 Our key customers are institutions, both private and public. 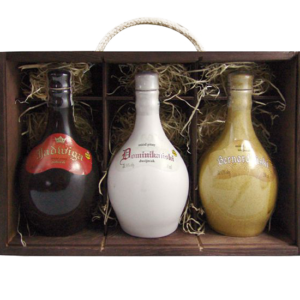 How can you use our special gift sets? 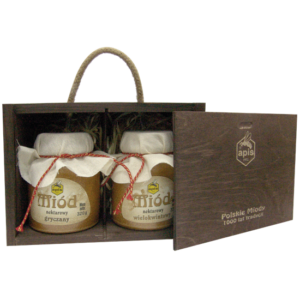 • as gifts for your customers, partners, visitors, etc. 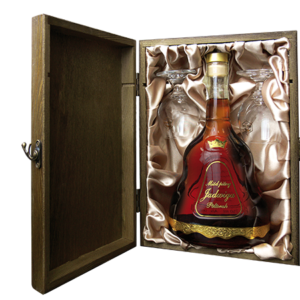 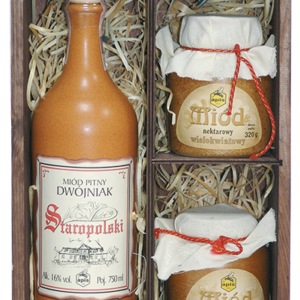 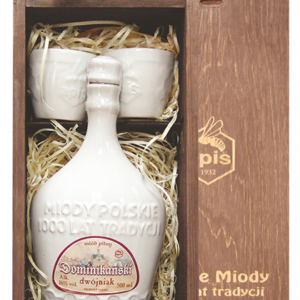 • as giveaways to be provided by Polish businesspersons and officials to foreign stakeholders as a traditional Polish liquor. 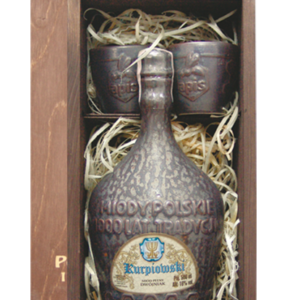 The site contains an offer for alcoholic beverages intended for adults.